Beinn Eich may be dwarfed by its bigger, better-known neighbours, but a climb to its summit has plenty to offer. You’ll be ‘choughed to bits’ on the Lizard, where ragged clifftops lead to the southernmost point in the UK. 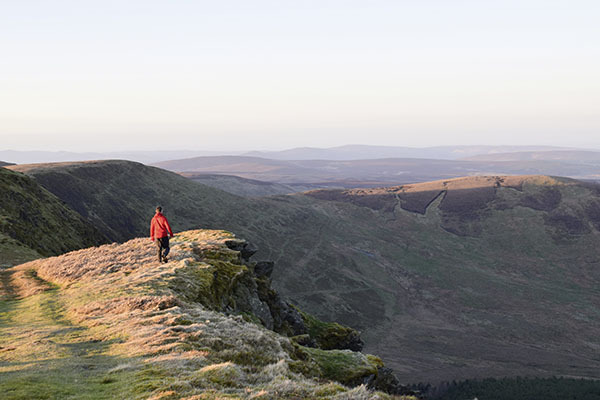 Join us on an excursion into the wilds of the Southern Rhinogydd, where the silence is deafening and solitude is assured. 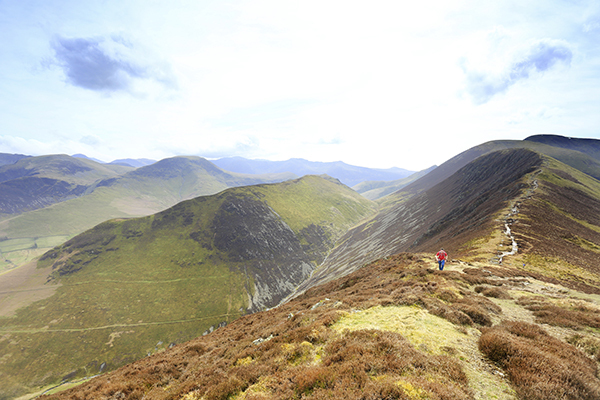 Emily Woodhouse extols the virtues of the quieter half of the Coledale Horseshoe, and finds both historic and natural interest a-plenty. Starting at Laggan Locks and finishing in Inverness, Jonathan Cook takes on a challenging three-day walk covering most of the Great Glen Way.